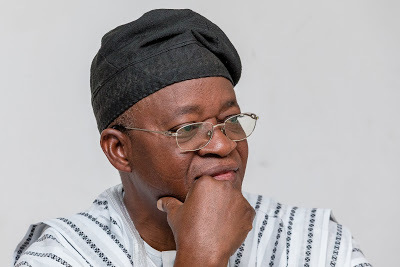 The Osun State All Progressives Congress (APC) has picked a running mate for its governorship candidate, Gboyega Oyetola. Benedict Alabi, from Ikire in Osun West Senatorial District, was confirmed as the party’s deputy govenrorship candidate for next month’s election. Mr Alabi is from the same senatorial district as the Peoples Democratic Party (PDP) candidate, Ademola Adeleke.